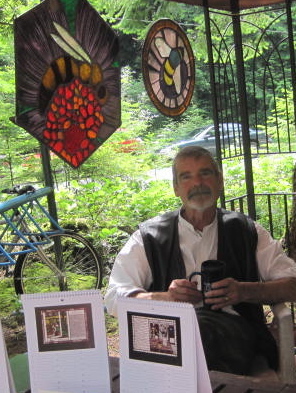 Ted creates individualized stained glass art for your home or for public spaces. Ted creates site-specific work from consultation to installation on a commission basis. 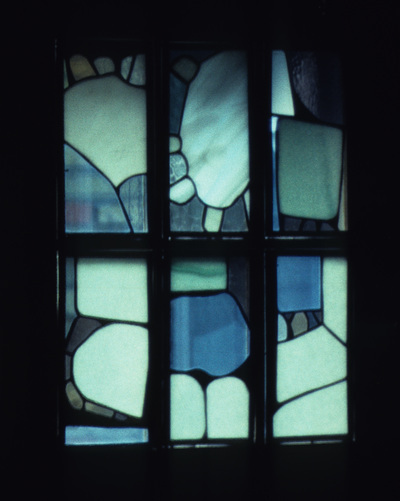 This includes windows designed, created and installed in private homes and public buildings. Ted also creates stand-alone pieces for exhibition and for sale. 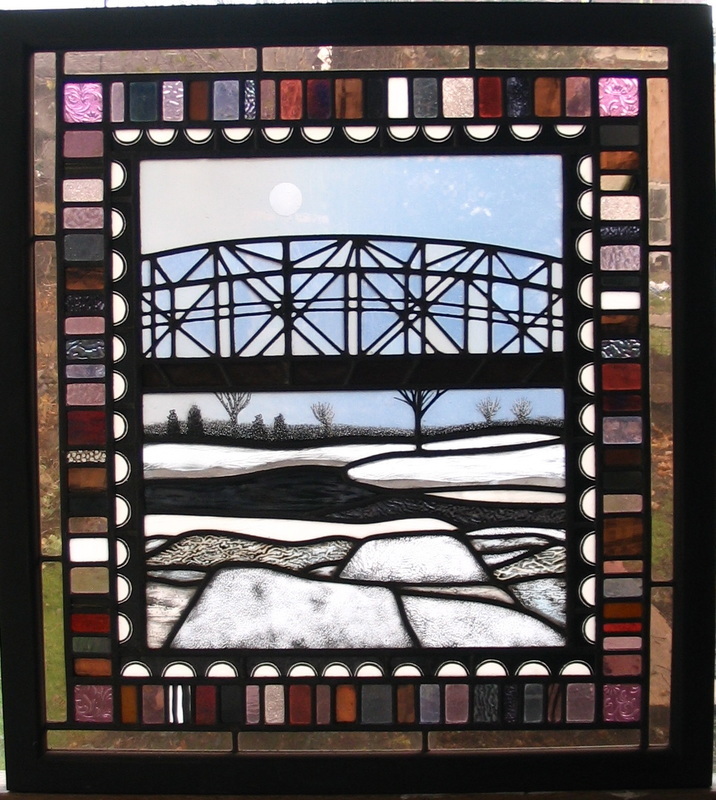 These pieces are framed and suitable for hanging in a variety of window openings. 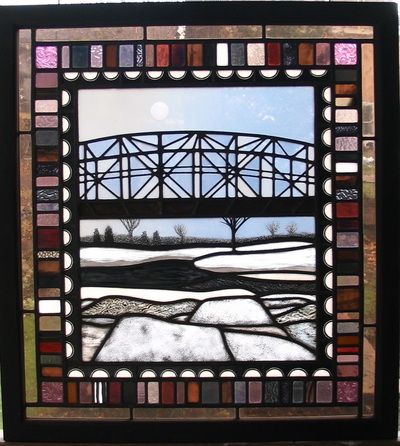 If you are interested in either commissioned or non-commissioned work, please contact Ted Goodden.